The Venice International Film Festival is a film festival that takes place every year in the historic Palazzo del Cinema at Venice Lido. This time is given, along with others, the prestigious Golden Lion, one of the world’s most important film awards like the Golden Palm at Cannes and the Oscar in U.S.. 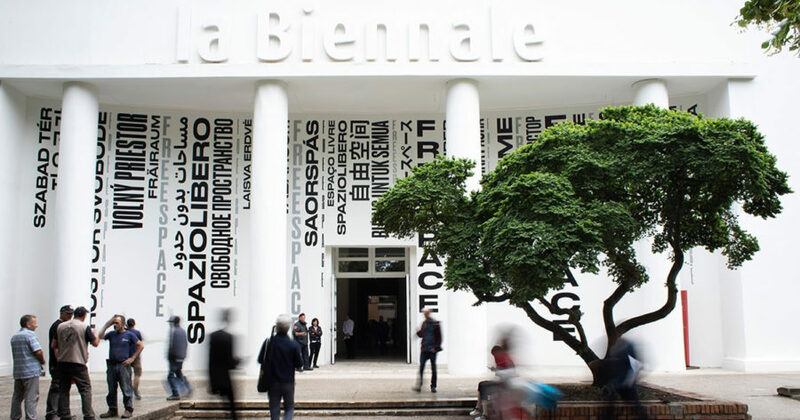 The festival takes place in September, is part of the famous events of the Biennale, an event that includes the famous international exhibition of contemporary art. 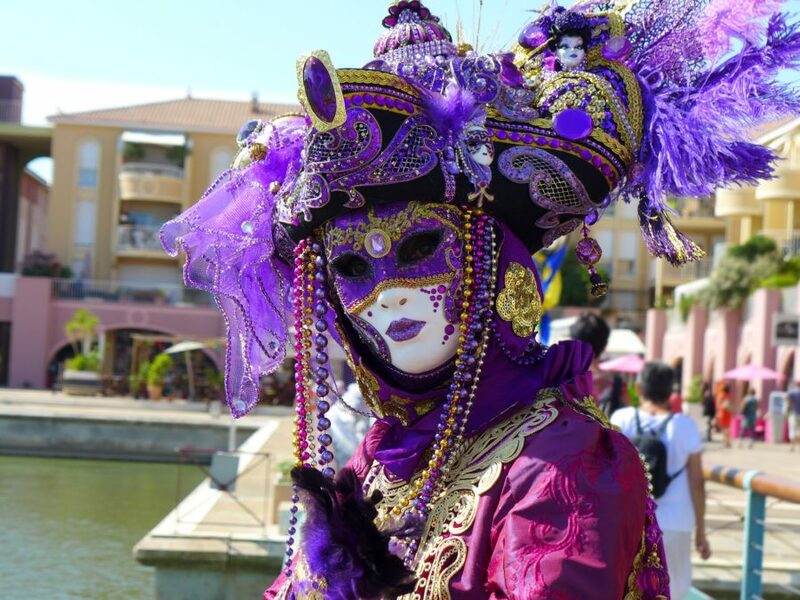 Every year Venice has the honor to welcome celebrities and artists from all over the world and with them a large following of journalists, fans and the merely curious. 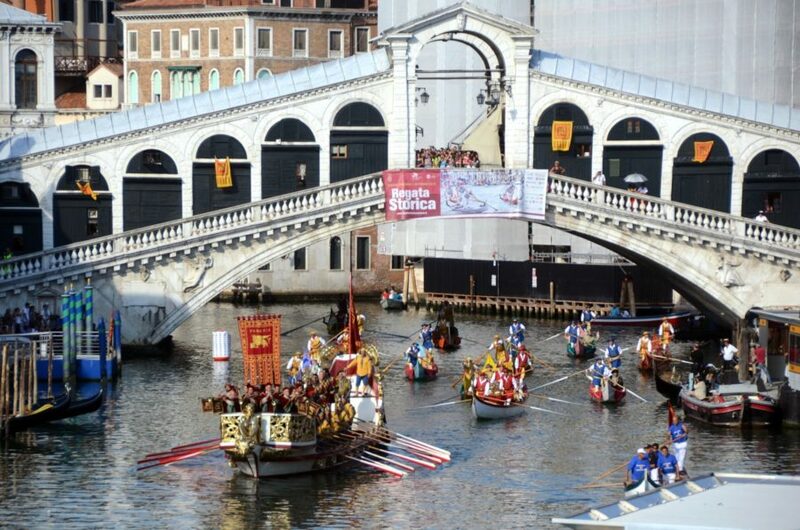 If you want to then attend the first showing of the films of the year, or follow your favorite, you must go to the Lido of Venice, about 15 minutes by boat from San Marco Square with water bus line 2 or line 51 and another 10 minutes by bus or taxi to the Palazzo del Cinema.